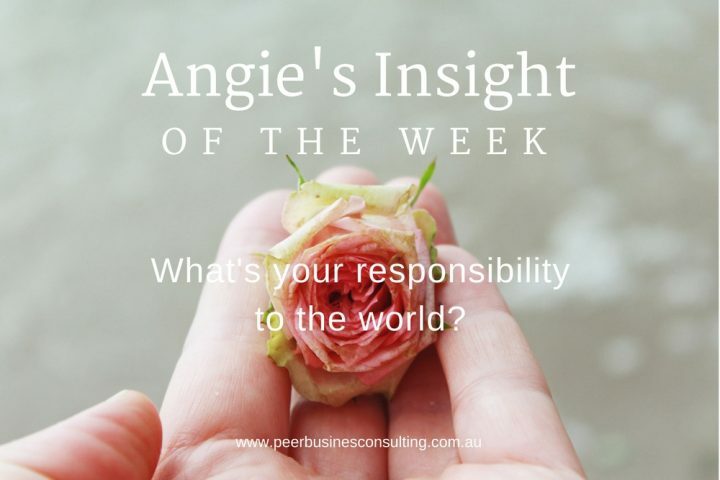 Angie's Insights: What's your responsibility to the world? What’s your responsibility to the world? One particular TED talk struck me. It was given by Jim Yong Kim, President of the World Bank Group. Here’s a man who was born in one of the poorest communities in Korea, who managed to emigrate to the US with his family and then grew up to study medicine and anthropology and then go on to head up one of the largest commercial banks in the world. What is the nature of our responsibility to the world? I have long wanted to make a positive impact in the world. I guess that’s partly why I started my own business. 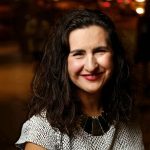 In my small way, I wanted to impact entrepreneurs’ lives in a positive way. Jim Yong Kim’s speech has reminded me that I shouldn’t stop here. I want to do more and am now actively looking for more ways to bring about more far-reaching positive change. I guess there’s no coincidence that one of the most recommended ways to increase our own happiness is to take up volunteer work, to give to charities, to help others in some way. We all know how good it feels when we give someone a gift, especially if it’s the gift of our time, effort and attention. Turning our attention away from our own (sometimes silly) problems to help others can put things in perspective. There’s a lot to be said for altruism in this day and age. And I think altruism (unselfish concern for others’ needs) is what is eventually going to save us all. So what do you see is the nature of YOUR responsibility to the world? 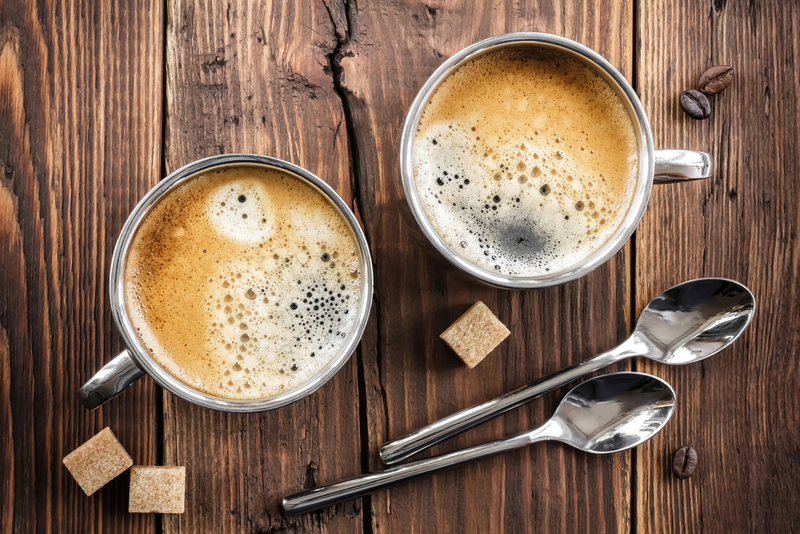 How do you try to give back, as a way of perhaps expressing gratitude for what you have, or maybe just for the sake of giving?